CLIMA brings together scholars to catalyze transformative, integrated research on climate change, mitigation, adaptation, and decision making that transcends disciplinary boundaries and advances real-world climate risk management. 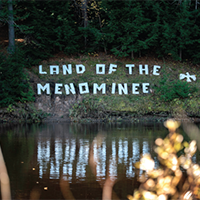 A new article in Orion Magazine explores how the Menominee Nation is facing the threats of climate change to its forest and way of life. A Penn State-led research team has been working with the College of Menominee Nation’s Sustainable Development Institute to incorporate indigenous knowledge and values into modeling systems that seek to analyze potential strategies for managing their forests in a warming climate. 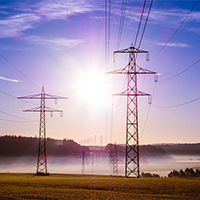 A team of Penn State researchers examined the set of studies that has been used in legislative discussions to provide evidence in support of subsidy programs for nuclear plants. 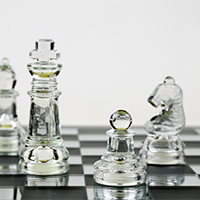 To inform the public debate in the Northeastern and mid-Atlantic states, the team of researchers analyzed previously released reports and offered a critical assessment from the perspective of economic theory and engineering fundamentals.